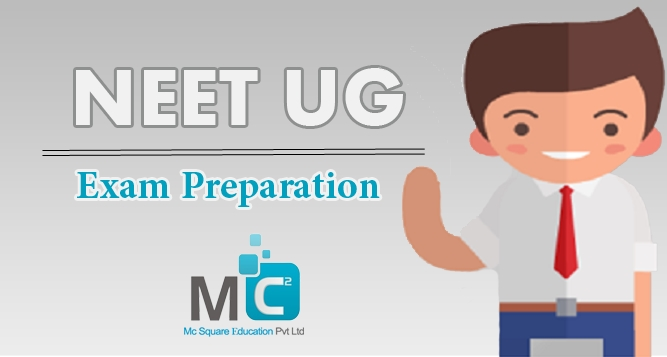 To crack NEET UG entrance exam in first attempt you have a deep conceptual knowledge. For this exam syllabus is vast having combine syllabus of 11th & 12th standard. That’s why proper planning is necessary. There are some tips for getting good score in Neet exam. Must read this blog: http://www.mc2academy.com/welcome/blog_details/How-to-Get-600-Marks-in-NEET-Exam.html which helpful for you. If you do study according to planning then you get lot of time for revision. Use reference books for syllabus for better understanding of all the concept. Try to solve possible more number of practice tests, mock tests, test series and previous year question paper which have direct impact on your speed. It also helpful for increase your confidence level and minimize the chances of doing mistake. If you do one task again and again then you definitely become a master of that task. This thing is well known for everybody. Don’t think of doing whole study before few months of exam because it’s responsible for increasing stress level and for health problems. Try to keep consistency in study from beginning phase. Story of hare & tortoise running race is suitable example for this situation and always remind moral of this story “Slow but steady wins the race”. Join the best coaching classes for better start of preparation. You can do study by yourself but coaching classes gives the correct direction & guidance. You can contact with MC2 Academy if you have any doubts related to Neet exam. Our expert gives you the helpful guidance. We are one of the best NEET UG coaching institutes in Pune.